Create a site the easy way. 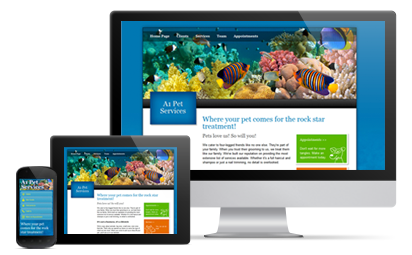 Build a beautiful mobile friendly web site with our web site builder. Make a website for the internet today.